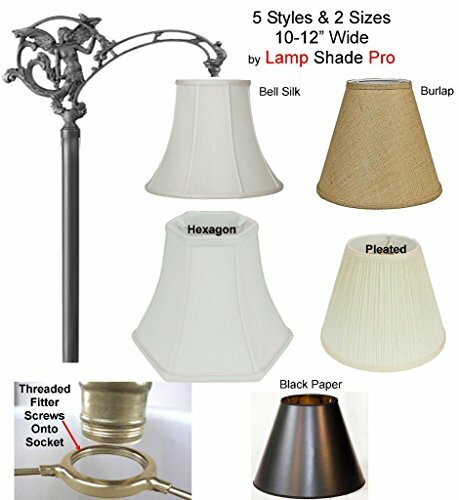 Product score based on 12 buyer reviews. 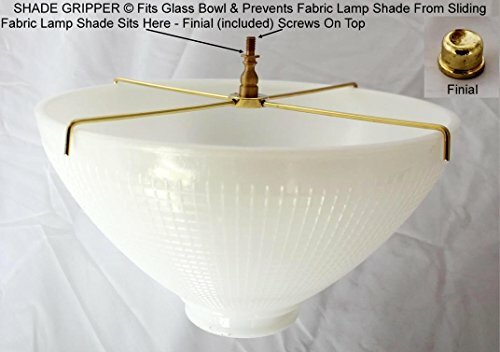 This product has 12 reviews with an average review rating of 8.8 out of 10. 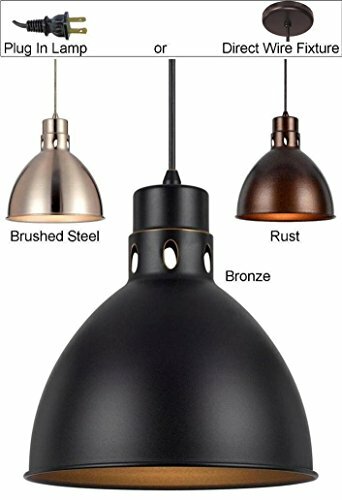 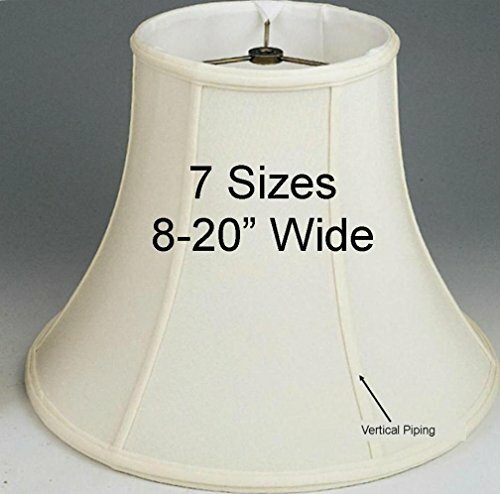 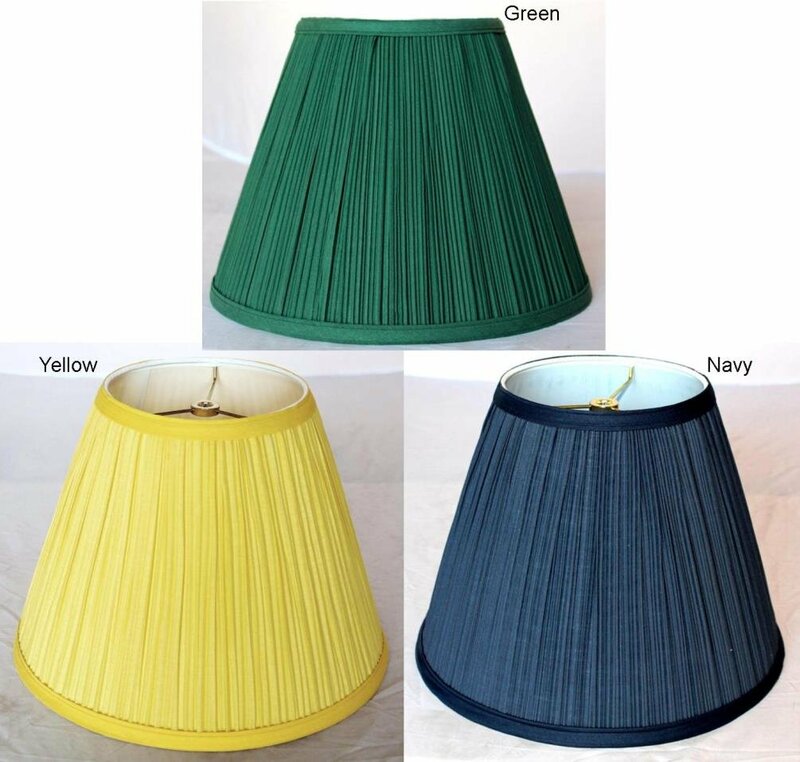 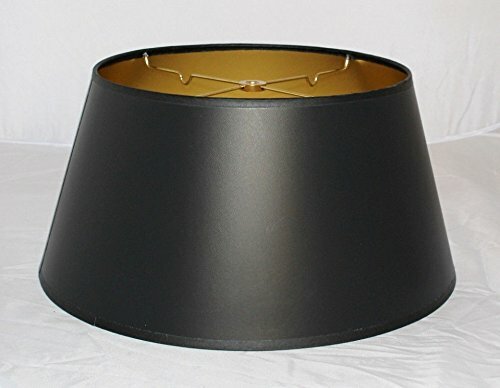 Colorful Mushroom Pleated Lamp Shades, 9 Styles in Sizes 12-18" Wide USA Made in America by Lamp Shade Pro , Navy Blue, Green & Yellow Fabric LampShades w/Hardback Liners -option=12"wide-NAVY is ranked #9 on the best pleated lamp shades list.